It's the mid twenty-first century. Anti-Semitism, racism, sexism and homophobia have been consigned to the dustbin of history. The world is run by "the state," and Christian zealots, whose chief governing tools are fear and oppression. It's a wonderful time to be alive - unless you're a Vampire. 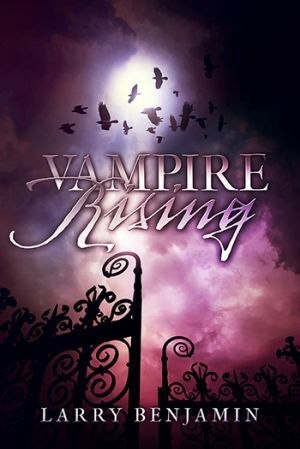 Vampires are despised, and feared, and subjected to discrimination and unspeakable violence.